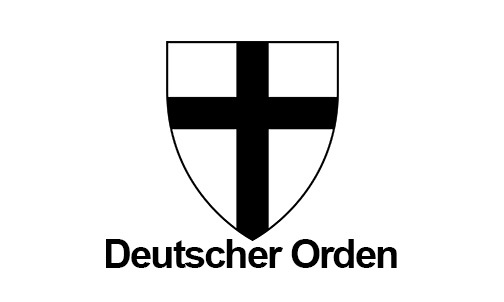 Teutonic Order - Deutscher Orden (Ordo domus Sancta Maria Theutonicorum Hierosolymitanorum) have turned to the court after that restitution request for restoration of a church in Karlova Studánka was rejected by the Ministry of Culture. Further actions will be followed due to property, on which Teutonic Order didn´t lose after year 1948, but already during the occupation, when the Nazis confiscated and disbanded the Order. This mainly concerns about 13,5 thousands hectares of forests in Slezsko, fields, baths Karlova Studánka, castle Bruntál, castle Bouzov, Sovinec and other property. The Order collaborates with the other countries too, only the Czech Republic has a problem with that. If the Order will get the property back, it will serve for further development and action the Order of the territory in the Czech Republic, especially in sections of education, charity and social section as in spiritual administration too, where the Order is currently operating in the Czech Republic again.